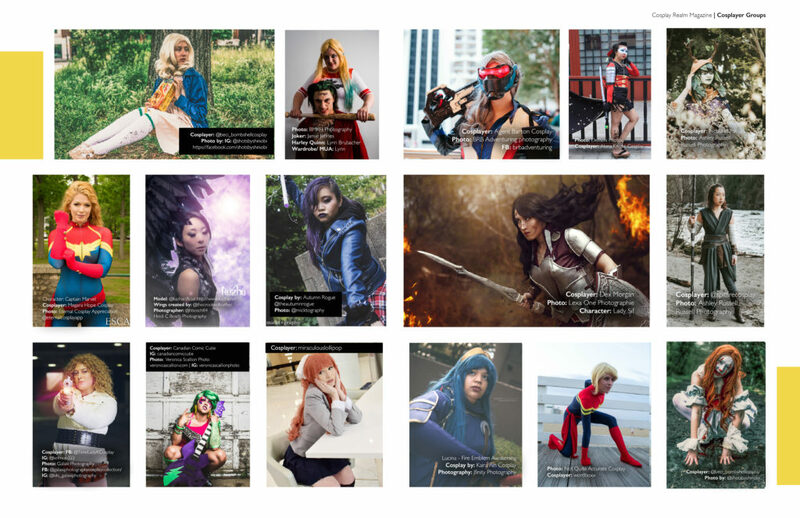 I was lucky enough to have a few photos featured in the Issue of Cosplay Realm Magazine that was dedicated to women cosplayers. Photos can be seen below. 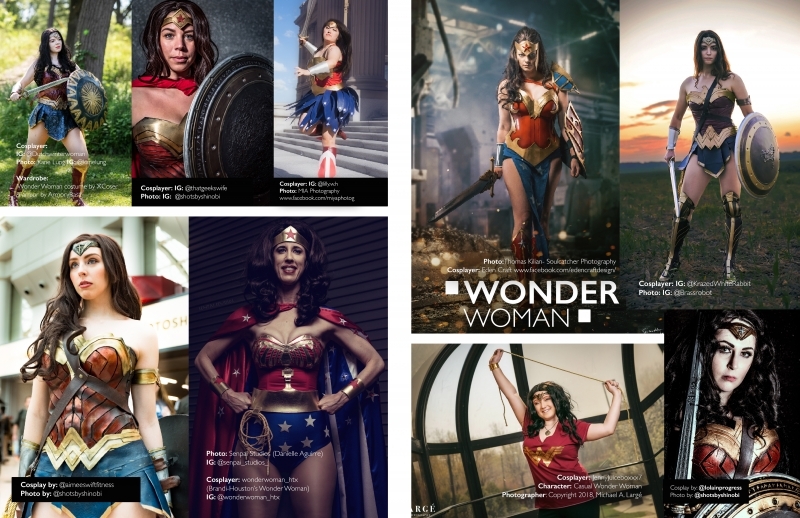 This wouldn’t be possible without the talented cosplayers and builders and I am fortunate to work with so much thanks to you all. I full on support equal representation and was glad that there was a Women’s theme.